This is the Canadian release of the Topps 1979 2nd Rerun Series and Topps 1980 3rd Rerun Series. Instead of releasing 2nd and 3rd series reruns separately as they were in the US, OPC decided to combine them into one series in Canada. The stickers are indistinguishable from the Topps 1979 2nd Series and Topps 1980 3rd Rerun Series, they even have the Topps copyright. 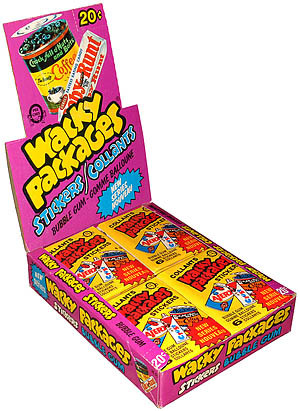 Packs have six stickers and a piece of gum. This series must have had very low production. 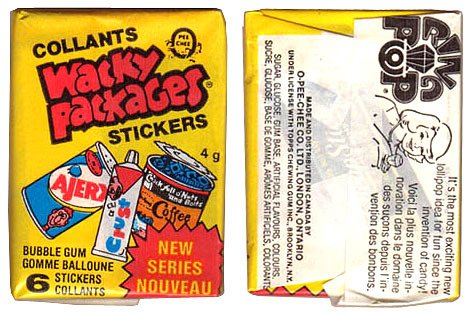 The stickers are not rare because they were also released in the US, however the pack and box for this series are rarely seen.